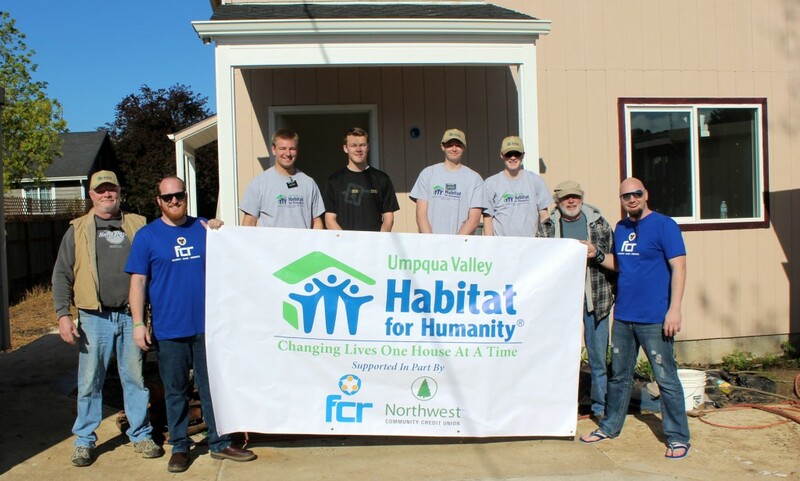 FCR, the premier provider of outsourced live agent call center and business process solutions, announced today that it will participate as VIP Sponsor in the Umpqua Valley Habitat for Humanity Brew Ha Ha Craft Brew Festival. The 2nd annual fundraising event will be held on Saturday, May 16, 2015 from 3:00 PM to 10:00 PM at the Douglas County Fair Grounds in Roseburg, Oregon. 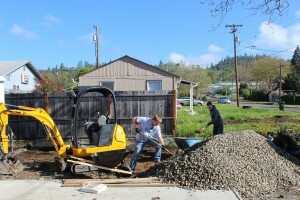 All proceeds will benefit the Umpqua Valley Habitat for Humanity and their efforts to build homes for those in need. The event is the largest fundraiser for the nonprofit organization and will feature craft beer tastings, live bands, fun games, and fine food. Admission to the event is $12 and includes a tasting glass and four tasting tickets. Additional tickets are available for $1.00 each. Food will be provided by Smokin’ Friday BBQ and Old Soul Pizza. 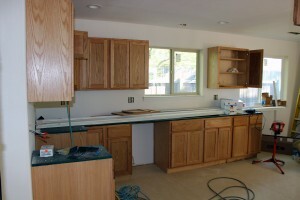 For more information visit the Habitat for Humanity website at hfh-or-umpq.huterra.com. 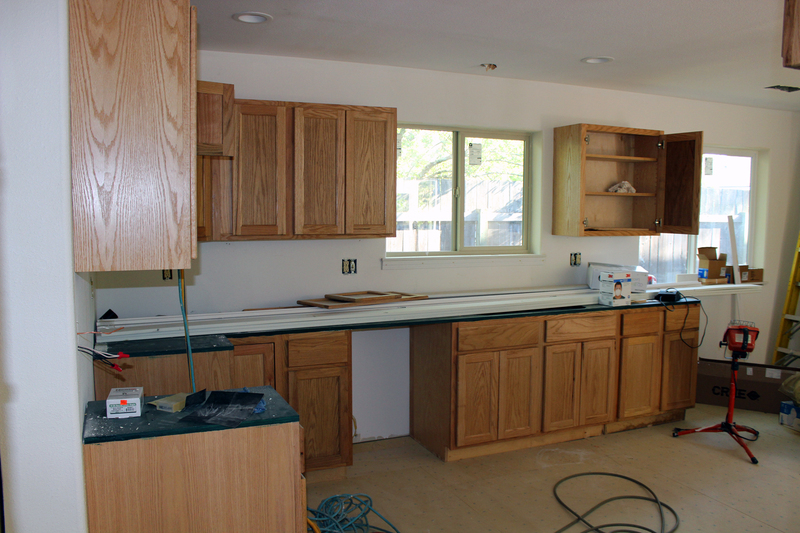 Habitat for Humanity is dedicated to eliminating substandard housing locally and worldwide through constructing, rehabilitating, and preserving homes. The nonprofit housing organization also advocates for fair and just housing policies and provides training and access to resources to help families improve their shelter and housing conditions. 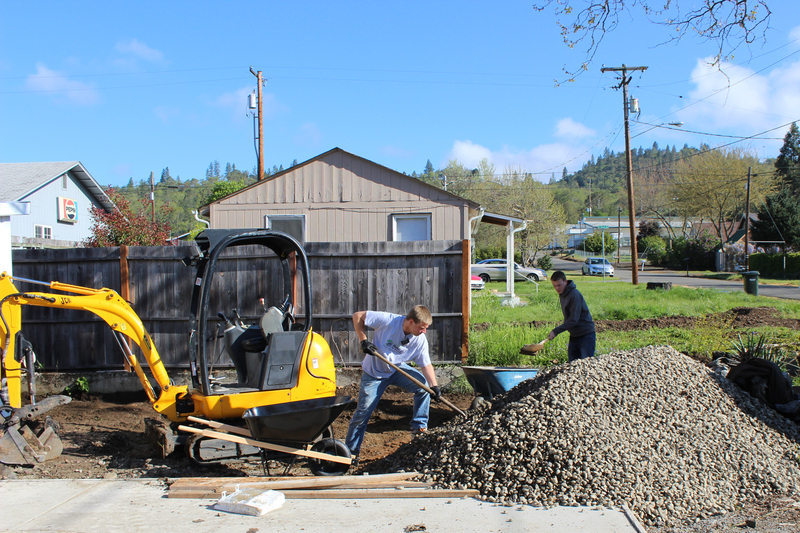 FCR’s Roseburg site has also partnered with Umpqua Valley Habitat for Humanity to offer volunteers from its Community Alliance Team (CAT) to assist with the construction of a duplex located at 140 NE Patterson in Roseburg. 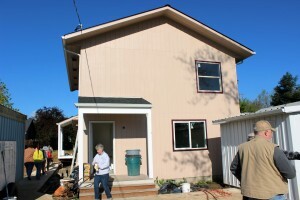 Anyone interested in volunteering can find out more at the Umpqua Valley Habitat For Humanity website at hfh-or-umpq.huterra.com.